A bill that will give terminally ill people the right to end their lives with a prescription drug needs more study according to lawmakers. The right to die is currently a hot topic especially after Brittany Maynard; a woman with brain cancer took her own life. 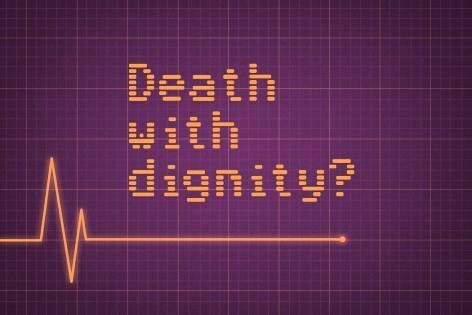 This has started a movement of supporters with believe “Death With Dignity” is their right. Reports are surfacing that Maryland supporters are pushing for a legislation to make the right to die legal in Maryland. So far there are 5 states that allows death through assisted suicide; Oregon, Washington, Montana, New Mexico and Vermont.